Renewing our passports: A good time to get back on track. 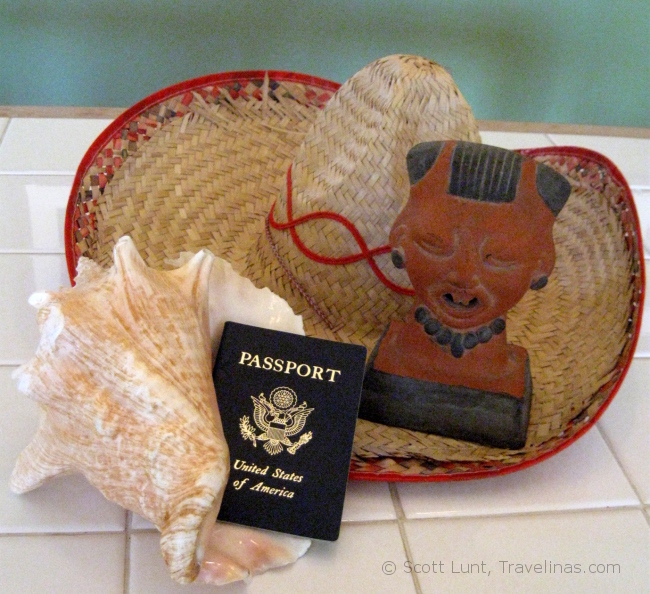 In July of 2003 we traveled to the Bahamas, our first trip out of the country that required a U.S. passport. U.S. passports are good for 10 years if you are over the age of 15, so ours expire in March. 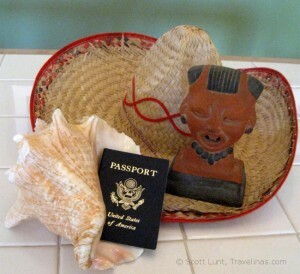 Our passport renewals are good motivators to keep us on track for more international travel. The renewal process is easy, although fees have gone up since we first applied for a passport. I went to the U.S. State Department’s website, completed their renewal application form DS-82 online and printed it out. Of course we needed new photos. The government has specific requirements regarding photos. We could have taken them ourselves and printed them at home, but we tried this once for a Chinese visa and it wasn’t worth the trouble. There are plenty of places to get them taken and it doesn’t cost that much. We had ours taken at Costco because we are members and only paid $5 each for four, high-quality photos. We can always use the other photos for visa applications. I don’t remember exactly what we paid for our passports back in 2003, but I think it was under $75. Now to renew, we’ll need to fork over $110 to Uncle Sam. If you’ve never had a passport, a new one will cost you a total of $135. If you need your passport quickly, you can pay $60 more for expedited service, plus $12.72 for overnight delivery. Normal processing time is four to six weeks. Expedited service supposedly reduces turnaround to two to three weeks with overnight delivery. You can also use a private courier service which can get you a passport even quicker, for a fee. Normal processing time should be enough for us. Now all we have to do is send off our applications with our old passport books. Note: You may have to apply in person at a passport acceptance facility if you don’t qualify to renew by mail, or if this is your first passport.